Scars are a common concern in both men and women. Ozmedica offers Medlite Laser which makes scar removal both efficient and easy. Scars can be a factor contributing to overall insecurity, especially if present on the face or other highly visible areas. If you struggle with having scars on your body in areas where you would feel more comfortable without scars, then it’s time to intervene and get treated with Ozmedica’s Medlite Laser. It is common for clients to see instant scar improvements after Medlite Laser Facial treatment. The results develop over a number of weeks after the skin cells naturally replace themselves, showing treated areas and a smoother, clearer complexion. At Ozmedica, the clinicians and registered specialists provide an initial consultation with proper guidance regarding this treatment. They will provide a complete overview of your skin type, scar condition, and severity level, and detailed treatment procedures to get customer satisfaction and deliver trusted services. We will help you to get rid of the stubborn marks through effortless and painless procedures. 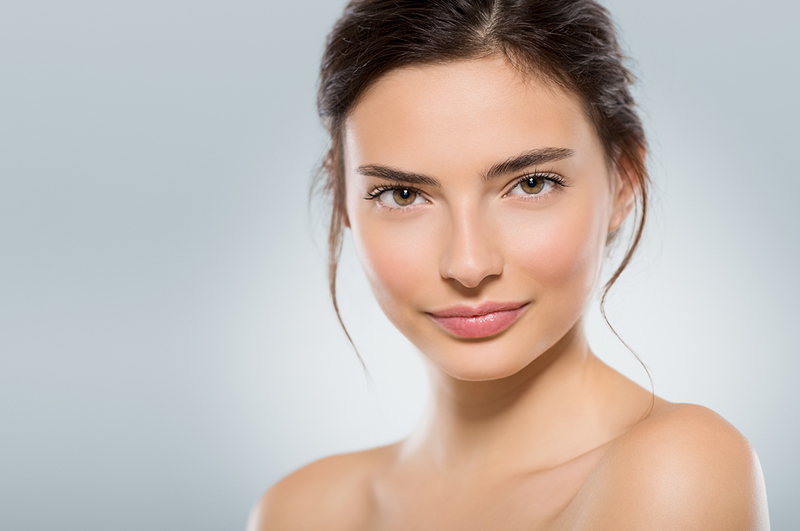 Medlite Laser Facial treatment even doubles as an overall skin rejuvenation treatment, leaving you glowing with an evener skin texture than ever before. With some patients describing the treatment as relaxing, Medlite is the perfect pick me up for those who love a bit of beauty therapy. Before you spend another cent on creams, serums, or other products promising to reduce skin pigmentation, reverse the signs of sun damage or minimize facial freckles, drop into Ozmedica and see what Medlite can do for your skin. Medlite laser therapy has essentially zero downtime. This means that you can sneak an appointment in your lunch break or weekend morning and go about your day as normal. 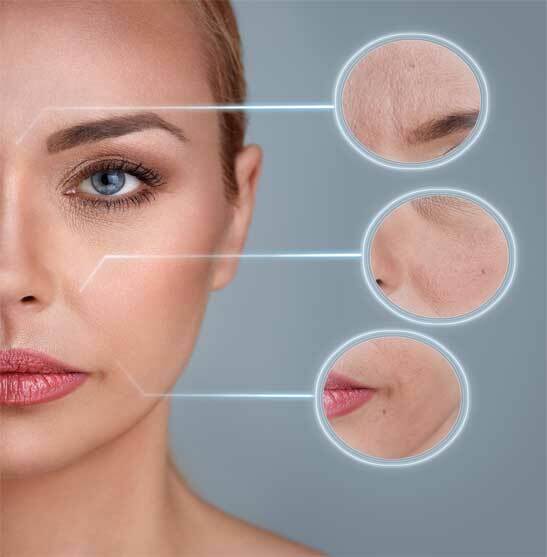 With the use of extremely short pulses of laser energy, scars are removed cell by cell. 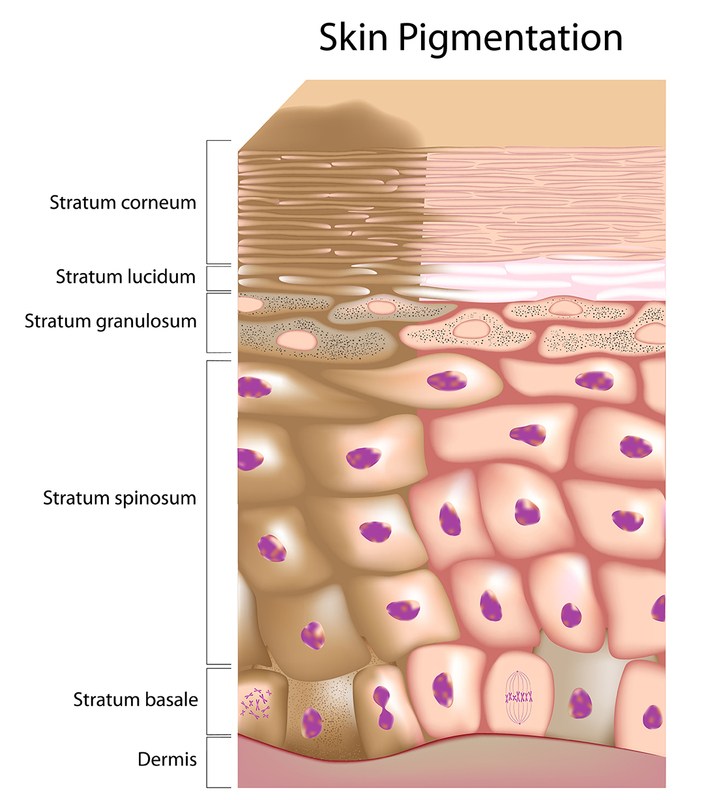 It is common for clients to see some result after the initial treatment and more significant results over a number of weeks as the skin cells naturally replace themselves, showing only the smoother skin cells.